Certificated metrological and calibration laboratory I&C Energo a.s. carry out calibration of pressure and temperature measuring instruments in conformity with standard ISO/IEC 17025. 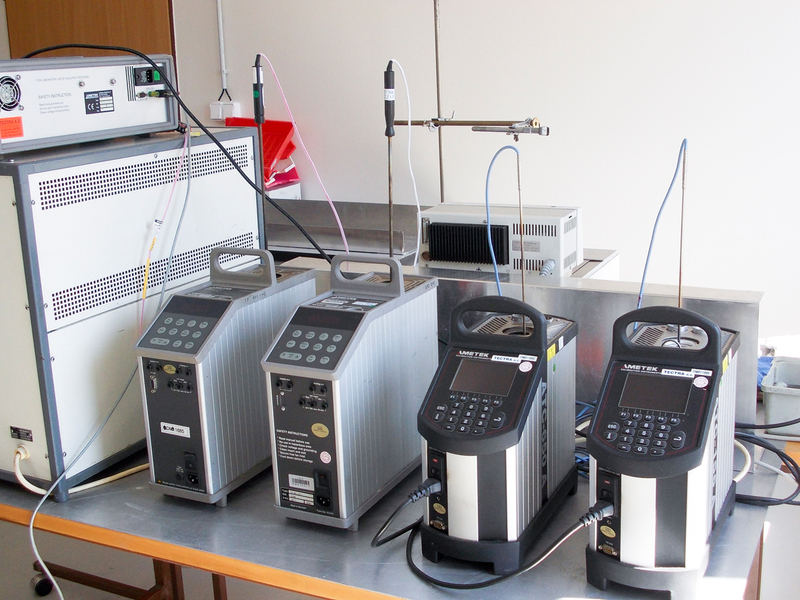 Calibration instruments are regularly verified by accredited organization and operated by highly skilled experts. 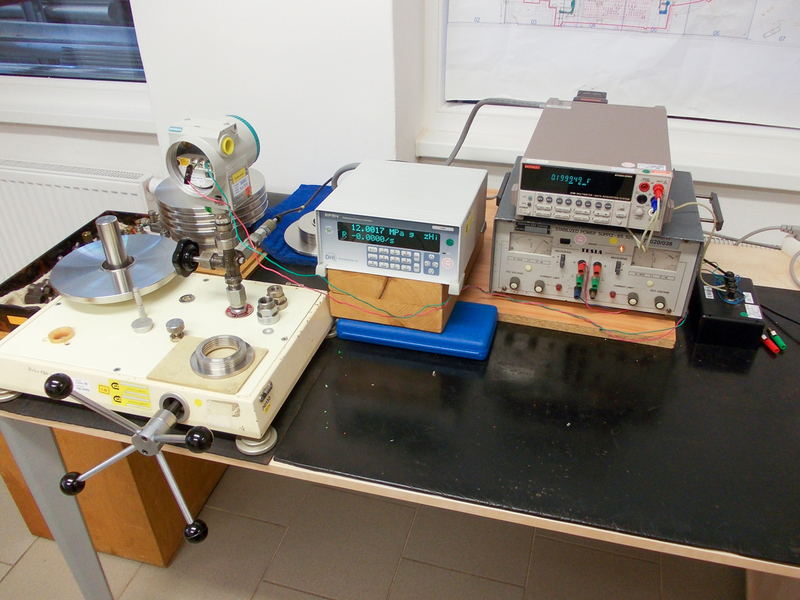 The duration of calibration is flexibly tailored to customers. Accreditation Certificate No. 385/2018 (in Czech).